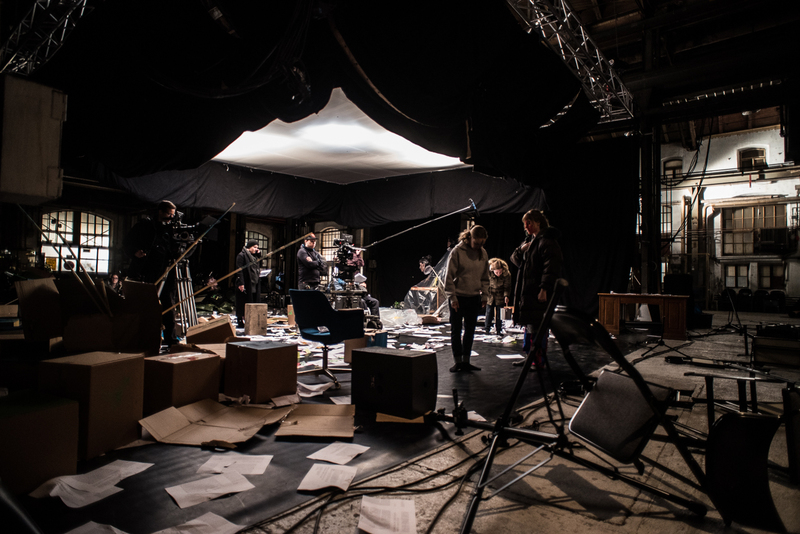 This autumn has been extremely innovative and exciting as we have got to be part of the VR film EGO CURE, produced by Aalto University ELO Film School Helsinki and Aalto University Media Lab. 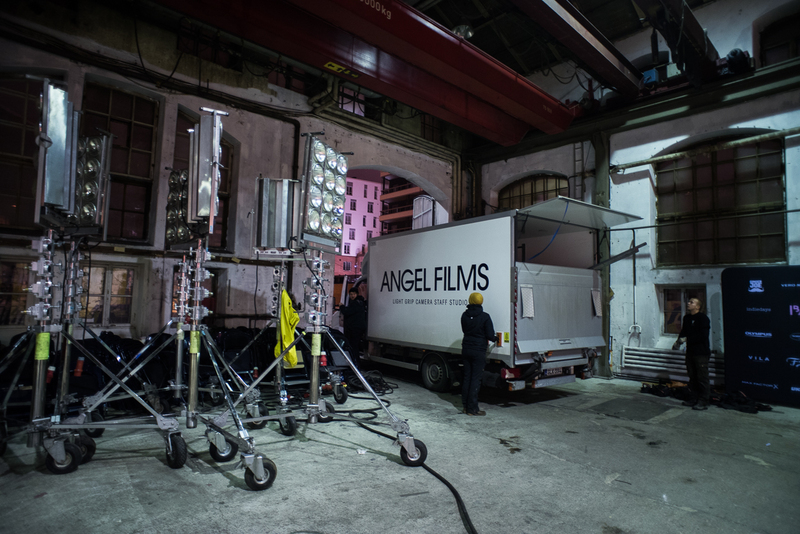 In September producer at ELO Film School Mikko Asikainen took the lead and asked Sons of Lumière to offer production services, meaning that I started working as a production manager and Mete jumped in to work on casting. This is an experimental graduation film by Austrian PhD student Synes Elischka from Aalto ARTS University The Department of Film, Television and Scenography. In this international production we are working with over 60 crew members including film students and professional freelancers. We got to work with talented actors, dancers and punch of extras as well. The production schedule was super tight and there was a lot to organize before shooting period. Now we are happy to tell that we have finished our live shooting week 45 as it was planned to be and we’re pleased for the material we got! Last weeks have been amazing and now we want to share this little sneak peak for you of this upcoming film. 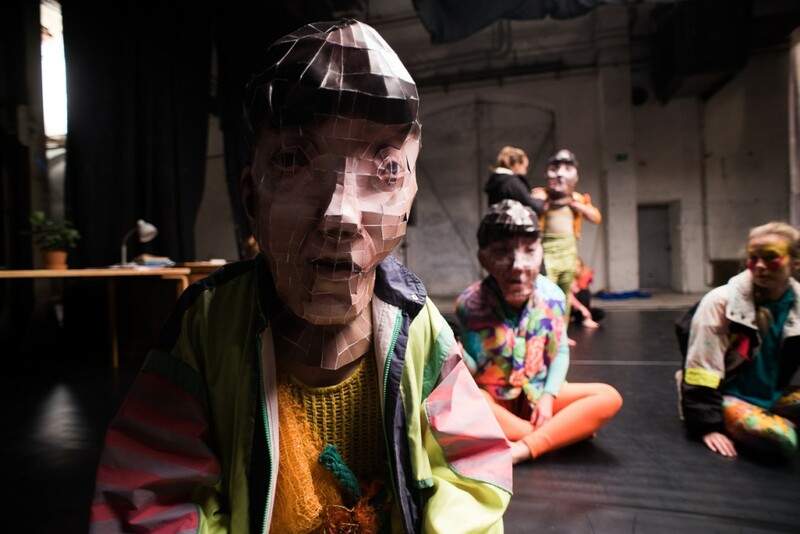 Moment of the scene, where dancers are wearing gigantic cardboard heads which look like main character Emma. Ego Cure is a 15 minute narrative short film following a contemporary dance choreographer’s struggle to create a contemporary masterpiece while facing her own inner demons. 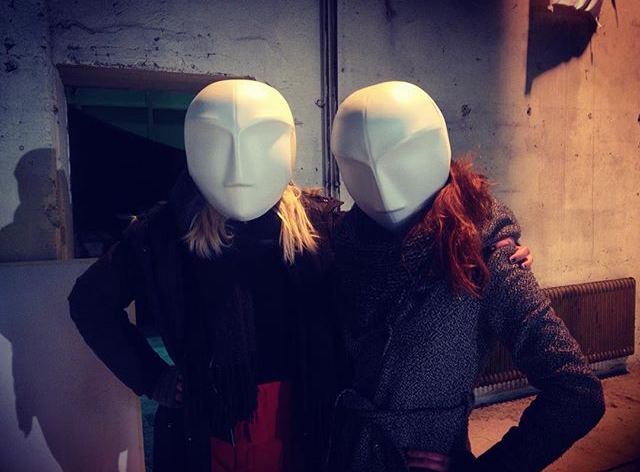 The viewers role is to be an actual character of the film thanks to the Cinematic VR. Presence of the viewer in VR is very strong and this project is exploring the viewer’s role, which is between the actor and the audience. The movie will be viewed on Virtual Reality HMD’s such as the Oculus Rift and HTC Vive. This production works in large scales: we are dealing with the new high techniques and innovative elements such 360 video, 3D-animation and CGI modelling, which means that we are making something that we have never done before. We shot in 360, used RED Epic cameras to get quality 6K footage and interactive elements will be build on top of Unreal game engine. This is the very first VR film made in Finland mixing these techniques, and research project’s pioneering technical and artistic aspects make this very challenging, but also rewarding experiment for all of us. Post-team has already started working with Avatar and CGI modelling long time before shooting, so project’s workflow isn’t typical either. The production will now go in full post-production state. The 360 sector footage will be stitched together, the sound is processed and our 3D team will continue with CGI modelling. At the moment our main goal in this production is to apply international film festivals and we are making a demo for that purpose. It’s been such an experience already and we feel privileged to be part of this project with this extremely talented crew. It has been interesting to learn how to mix VR and cinema together. The journey was well worth it and we can’t wait to show you this film next year. Stay tuned!